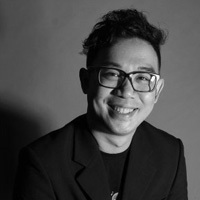 For over fifteen years, Wai Khong has worked as a Multimedia Design academician, staying focused and on-trend with Multimedia Design education and its industry. He first joined The One Academy of Communication Design in 2000, where he worked as a web and interaction design specialist in the Multimedia Department. The One Academy soon proved its worth in producing industry-standard graduates and in 2009—they pursued north and opened a branch in Penang named The One Academy Penang. Today, The One Academy is internationally recognized as one of the most respected institutions in art, computer graphics and communication design.